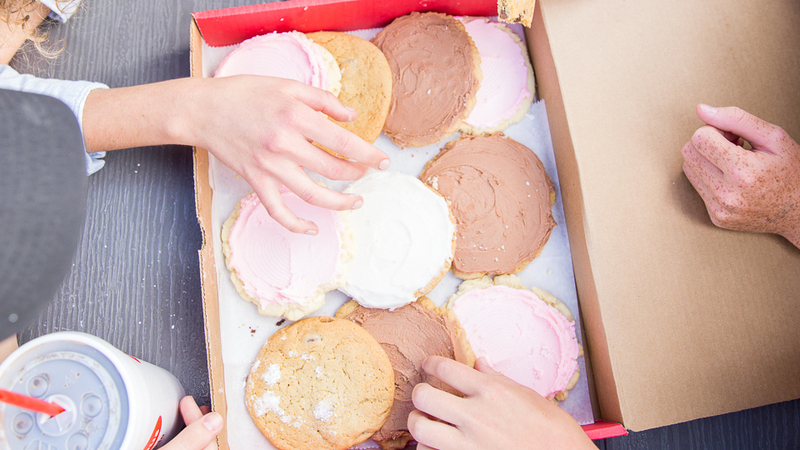 Come and treat yo'self to one of our many delicious cookies or other baked goods. see our SEASONAL SPECIAL for more options! 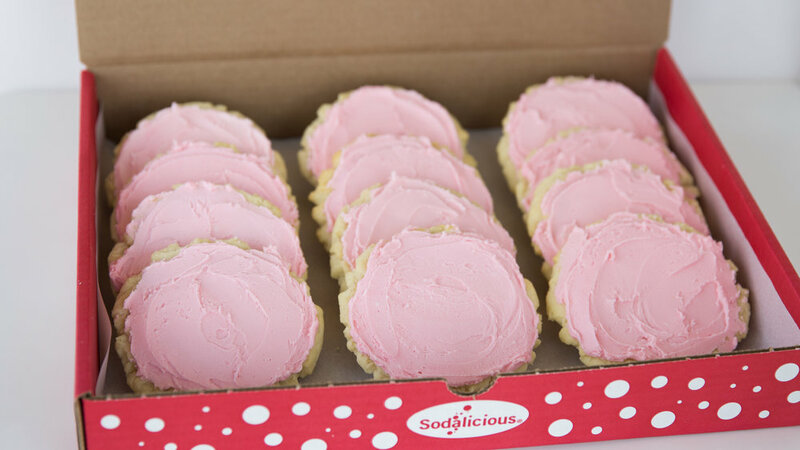 SUGAR COOKIES come with any frosting; additional charges for frosting other types of cookies. Bulk discounts available.